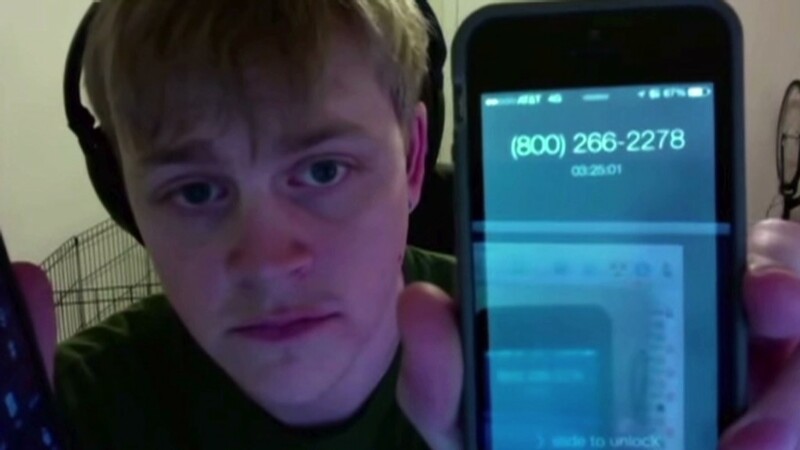 Viral recordings of Comcast customer service snafus are becoming a highly watched mini-series. Aaron Spain's video on You Tube has 1.4 million views in the three days since it was posted. In the video, Spain holds up the phone to show the original call passing the 3 hour and 25 minute mark. "That's how long I've been on hold, and they're closed," he said. "I'm pissed." Spain said he was able to cancel the service -- in just 17 minutes -- when he called back the next day. He said once the video went viral, a Comcast (CMCSA)executive called him to apologize. "It seemed genuine," Spain said. 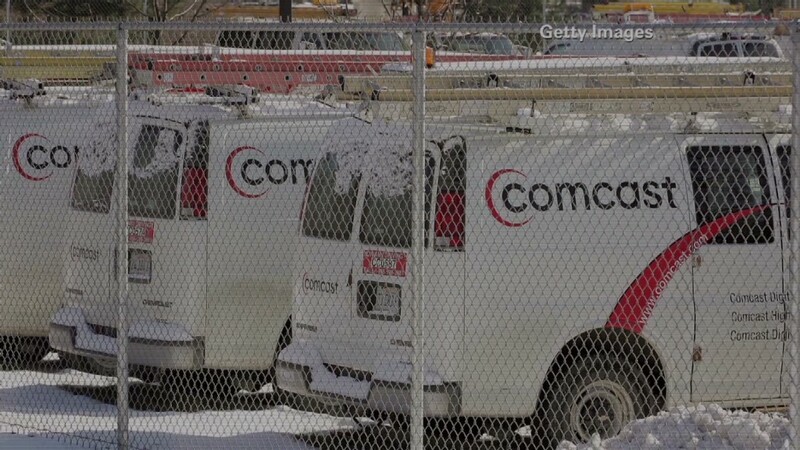 "Under no circumstances is this the experience we want our customers to have," said a Comcast spokesperson. "Our goal is to be respectful of our customers' time and fix any issues the first time. We take this very seriously." "This is not the type of experience we want our customers to have. We have spoken with the customer and apologized to him," said Comcast about Davis' video.